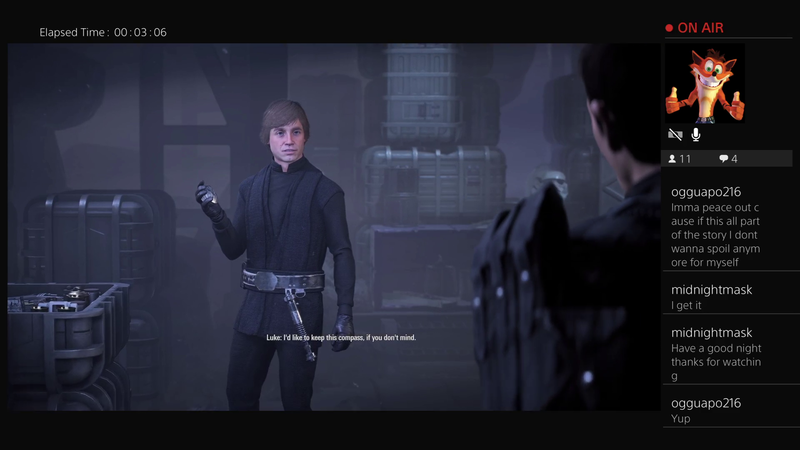 There is some interesting footage, like Kylo's gameplay for examle. And there is special guest. I get sick only watching the trailer. Please can video game creators make special versions for people suffering of motion sickness Spaceship battles are not for me. I would want this game as single player and with only duels between the different characters. 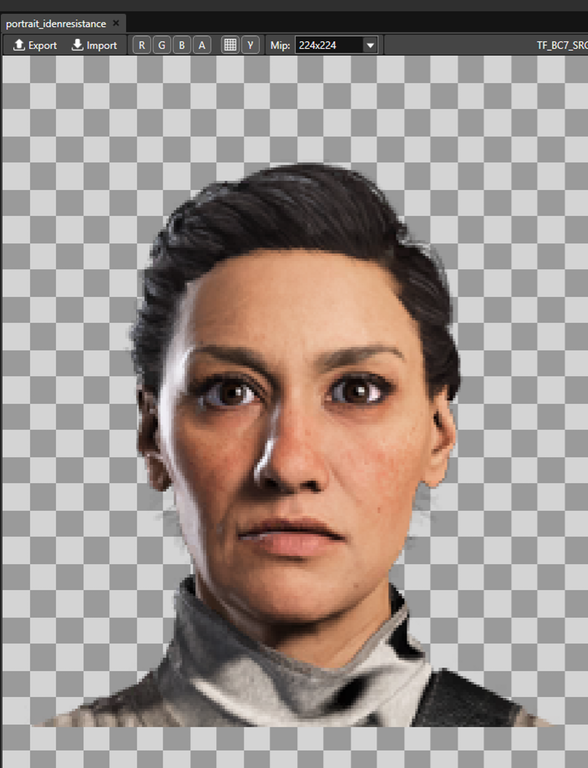 Plus single mode player for the Iden Versio story because I really like her. JB has a good voice. They should use him to voice more stuff. Where is Rae Sloane? I missed her. I believe that was her who received the news the Emperor was dead - when they began flaking about new stories. If it's the scene I think starting at 3:28, that's Iden Versio, the leader of Inferno Squad. Awesome, thanks. I stand corrected! I do wish they'd include Rae Sloane somewhere. It's not the first time they have a look-alike character. In one episode of SW Rebels, many including me, thought that finally came true but the credits and PH debunked it. That annoyed me a bit because that Imperial really looked like the comic book version of Rae Skoane. It's like really, you had to go for a similar looking character, can't you go for, Idk, a blonde or red-haired? I can't complain too much though because I like Iden Versio. I think the man breaking the news that the Emperor is dead in the scene is her super fun father. I've been wondering all day who those guys behind her are. 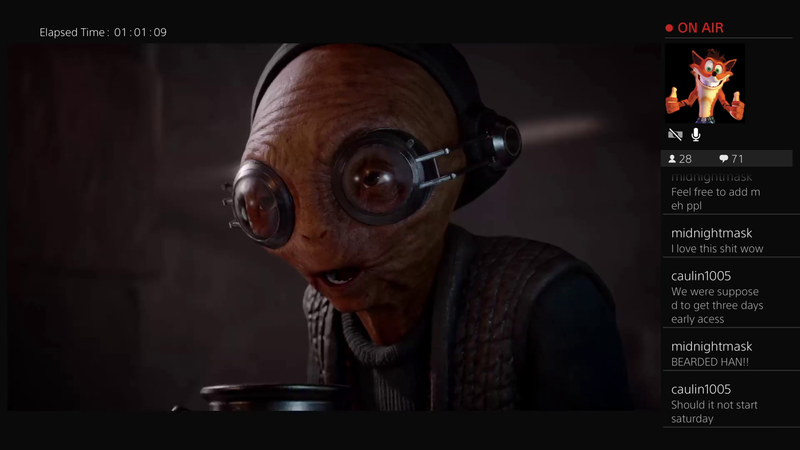 @IoJovi He was so into her power in TFA, how will he stand it seeing her like this??? Welp, he's done for. Really interesting coverage from these guys who played some early missions from the single player campaign. I wish I did get motion sickness with video games. This trailer starts with Kylo’s theme. And the cover image has Rey with an interesting haircut. She looks a bit dark. @SanghaRen wrote: I wish I did get motion sickness with video games. This trailer starts with Kylo’s theme. And the cover image has Rey with an interesting haircut. She looks a bit dark. I'll be getting the game on the 14th....am so excited every time I see the trailers. I also want to learn more about the tomb/shrine near Maz's castle on Takodana. Kylo looks like the most powerful character in the game with his freeze ability. Finally purchased the game yesterday. I hope we see each other online! There have been leaks of Battlefront 2 cutscenes and gameplay. Spoilers galore!! 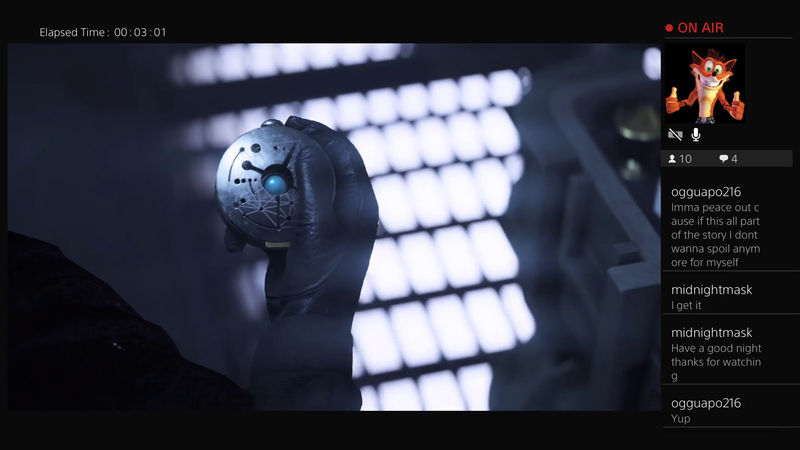 This connects the ST to Aftermath and Inferno Squad and there are images of the strange blue stone compass that MSW claimed Luke owned on Ahch-to, Iden Versio as a rebel, an older Iden, a bearded Han during the time of Aftermath:Life debt (just before Ben was born) and Maz Kanata. I agree with Sleemo. He sounds nothing like Adam. Del Meeko dies? D*** Gideon! Or was it Kylo who killed him Makes more sense if it is Gideon. That guy really turned a cold-blooded killer, which was quite clear in the book, but in the game, it looks like it even went up a notch. My heart broke when I read that Del died ....I loved his character in the book...fortunately from what I read it was Gideon who killed him (Kylo just did the mind probe and torture) and had his body planted on a ship for Iden to find. Del and Iden have a daughter as well named after Iden's Mum. I wonder if she works for the resistance and whether we'll see her sometime. It would have been bad if it had been Kylo. I find it fascinating that they have Kylo meet the Inferno Squad people. Well, if you find any other picture or clip with the Inferno Squad, please post. I wish I could play the game and find out for myself. @panki wrote: There have been leaks of Battlefront 2 cutscenes and gameplay. Spoilers galore!! They are worth it if you can. When you are able to, fast forward to 2 hour 58 minute mark on the 3+ hour one. YOU WONT BE SORRY!!! I didn’t think I could love Kylo anymore, but here we are. 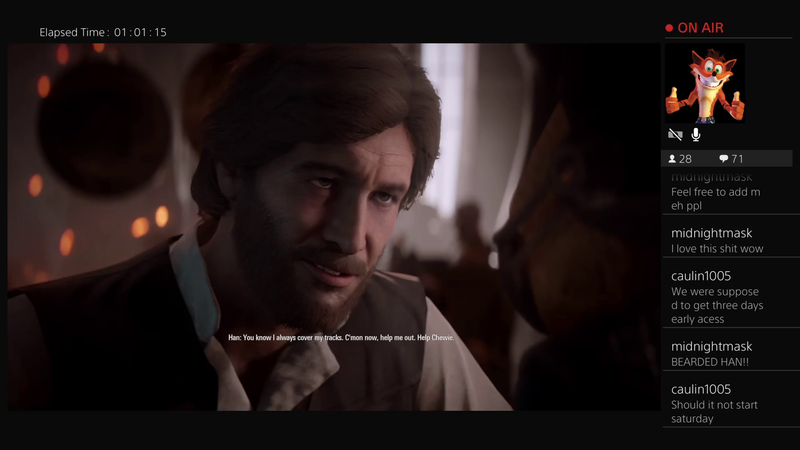 I realize the game creators have no knowledge of the ST story, but I swear there’s a couple of lines in there that could foreshadow what’s to come between him and Rey. (Reylo goggles, I know, but I don’t care!!! ).